So, when I used to fly (yep, I did work once lol!) 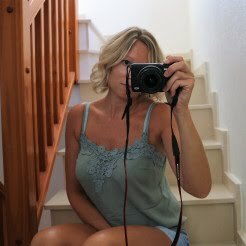 I used to get told all the time 'you've got lovely skin' and asked 'what's your secret?'. OK, that's a bit of an exaggeration, I got asked this once haha, but it could of been more, it could of been!!! Anyway, I'm sure this was at the very beginning of my flying career, where I was young, fresh faced and bushied tailed! 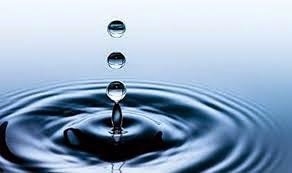 It wasn't though until I started flying, that I realised how important water is for you and how as humans, we can get crazy dehydrated all the time. When I was flying the skies I drank shed loads of water. Seriously, I drank so much and I'd still feel ridiculously dehydrated after a flight. Those days are over and even though I'm not stuck in a metal tube for ten hours plus at a time, I still make sure I drink at least 1.5 litres each and every day. The benefits of water are amazing. Going back to the lady on the flight, my answer was 'I drink loads of water'. Which was true, as I've never really used anything special on my skin or had a regular beauty routine. I mean you can have all the fancy lotions and potions in the world, but good old fashioned water is the best thing for your complexion. 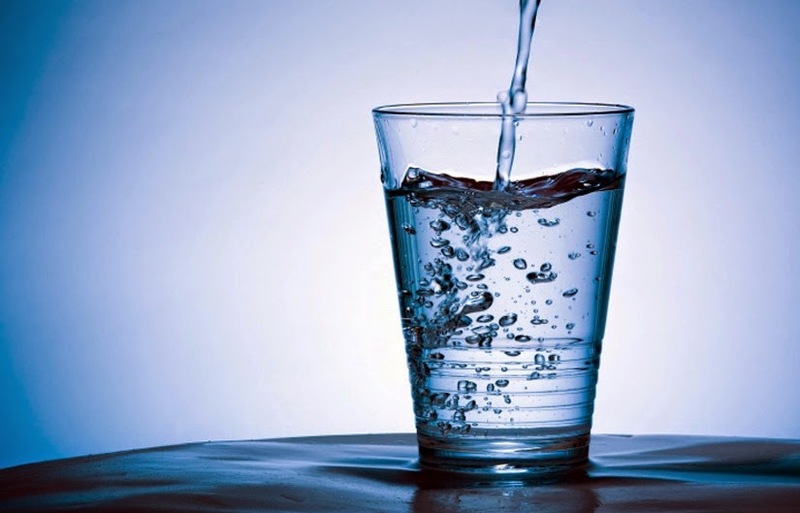 Drinking water flushes out all the toxins in your body and again keeps you hydrated which is so important. 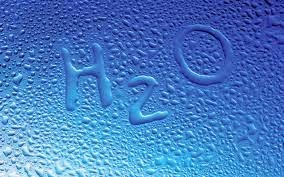 It's not just about keeping hydrated living in the heat or summer time, wherever you are in the world, whatever the temperature, it's so important and good for you to drink water all the time. If you think to yourself 'I'm never going to be able to drink all that in one day'.Well you can, it's easy! We always fill up a 1.5 litre bottle and drink from that, as it's so much easier to keep track of your water intake. If you're a fan of fizzy drinks, first of all please, please, please switch to the diet variety and then try to swap it for water. After a few weeks you will feel tons better! When drinking alcohol, which I do, I'm no saint! But I always try to alternate the alcoholic drink with a glass of water. If you're out having a meal, order a bottle of water along with your vino (you'll be thankful you did in the morning!). It's so easy to include water into having a tipple! A good tip is also to take a small bottle of water in the car with you. I always make sure I have a bottle in my handbag for when I'm out and about at the shops. Trust me, it's very handy when you're in the changing room trying on clothes and start working up a sweat! Another great tip is, if you're feeling 'hungry' have a glass of water and wait a little while before you make a beeline for the fridge. Most of the time you're just thirsty and not actually hungry! Drinking lot's of water is great if you're trying to shed a few lbs too. 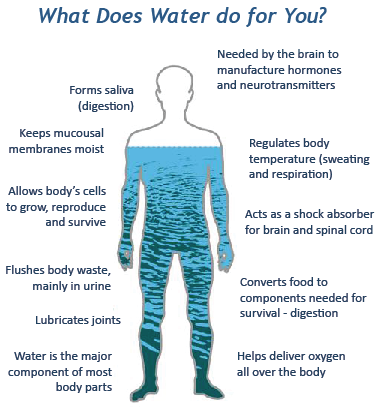 So, I found this picture on the internet with a few things about what water does for you - take a look, it's quite interesting! Do you drink loads of water? What's your tips for keeping hydrated and making sure you drink enough each day? Love to know your thoughts!